Introducing Zalanta Resort at The Village - Unit 311. 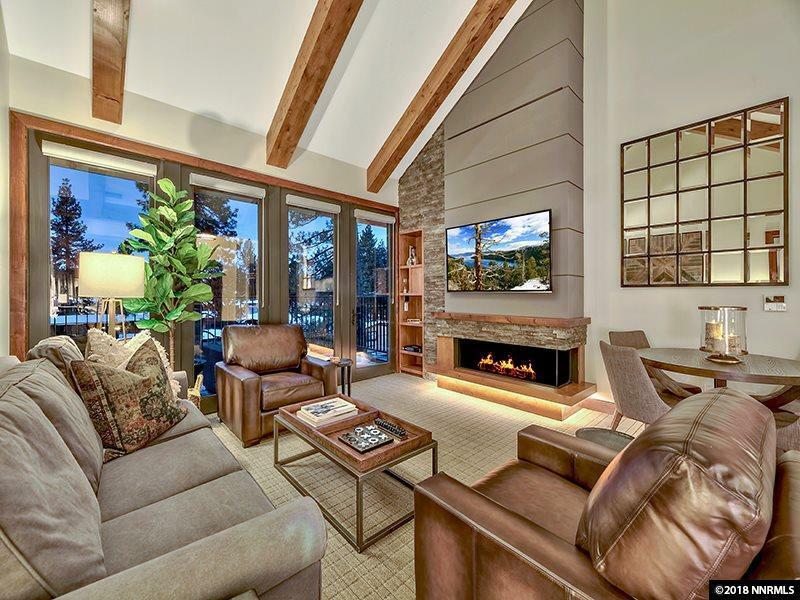 Located directly across from the Heavenly Gondola providing outstanding views of the Heavenly Village and Heavenly Ski Resort with a ski in/ski out lifestyle. Zalanta is a true full service resort with a fitness center, pool, hot tubs, ski valet services, a front desk, concierge, shuttle car and onsite vacation rental management... all proudly managed by Vail Resorts. This unit can be sold fully furnished/turn-key for immediate Vacation Rental.